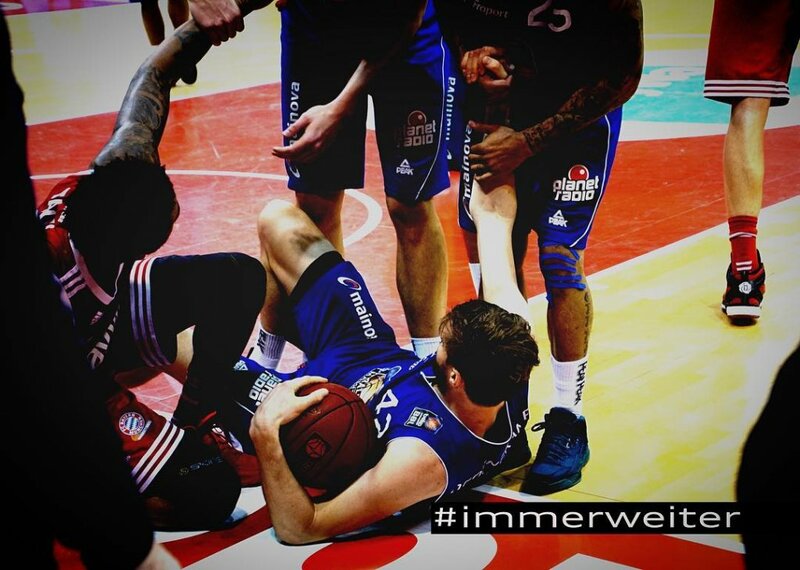 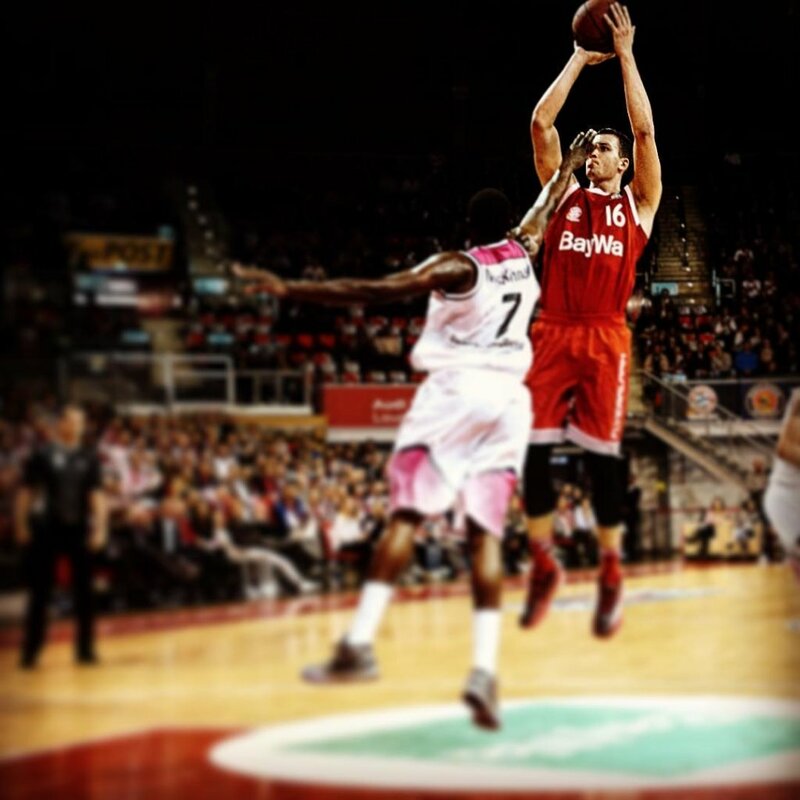 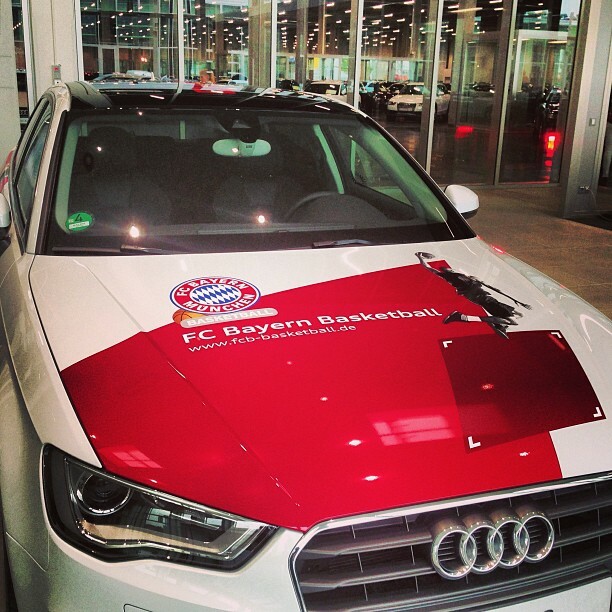 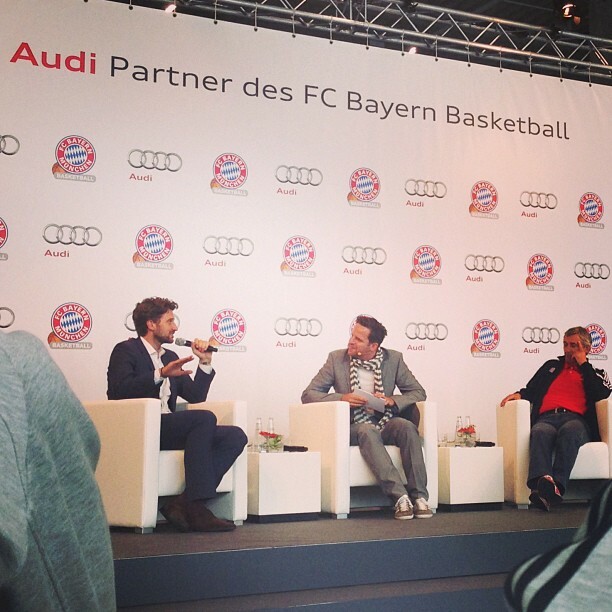 Audi is the naming rights sponsor of the “Audi Dome” as well as the official car partner for FC Bayern Basketball. 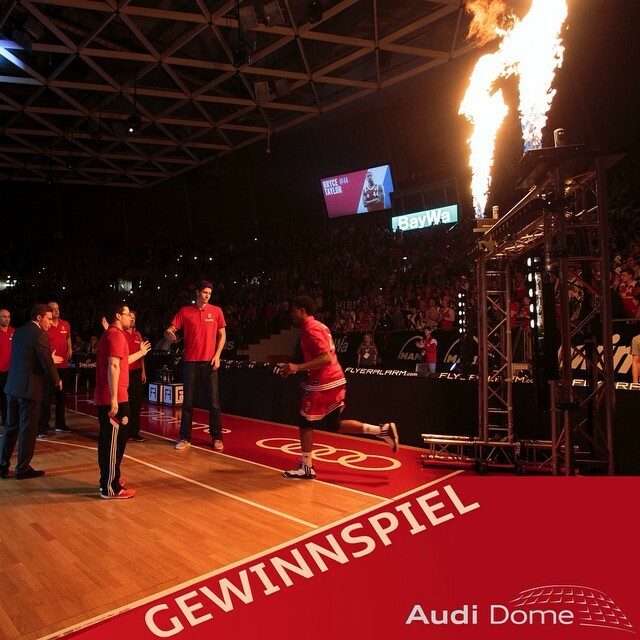 Throughout each season fan engagements are vital to the activation of these programs and so Jacaranda develop, initiate and measure multi platform opportunities which work tactically as well as strategically in concert with the long-term marketing campaigns. 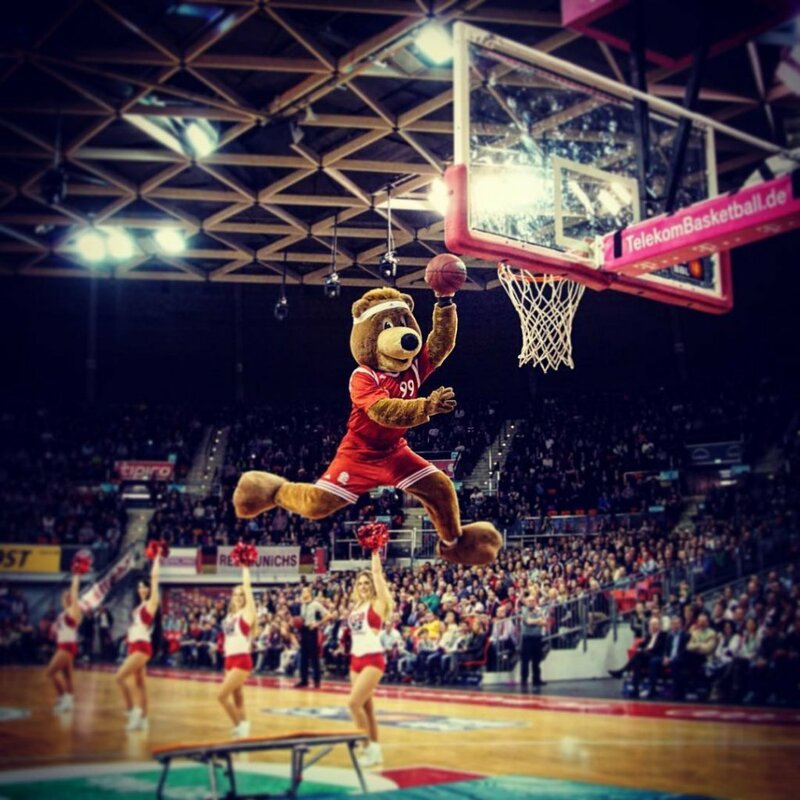 The partnership also implements promotional and entertainment activities at the local basketball stadium.